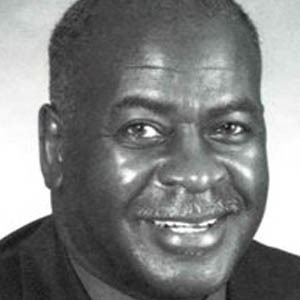 Henri Linton is a professor and the chairman of the Art Department at the University of Arkansas at Pine Bluff. 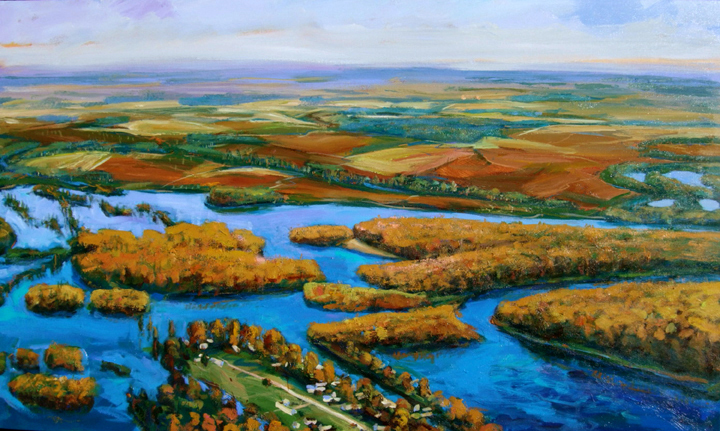 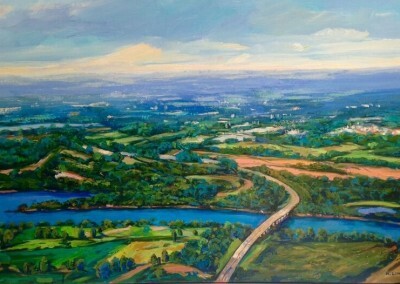 Linton is perhaps one of the most well-known landscape painters in the state of Arkansas. 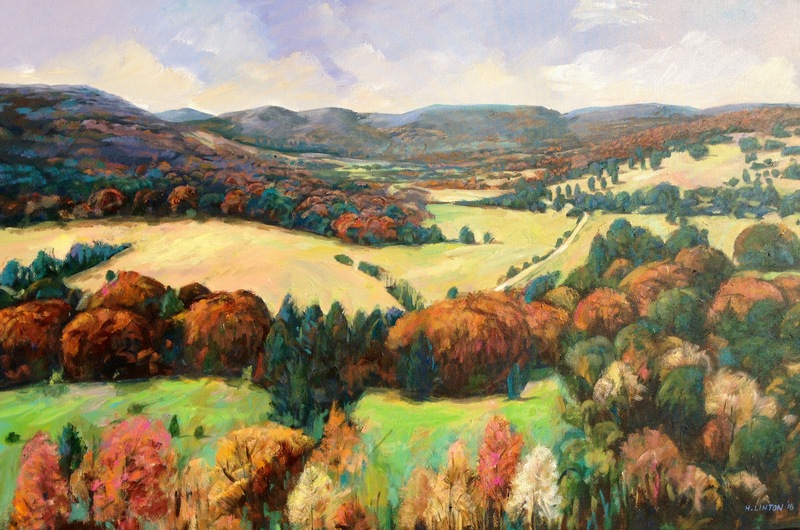 His unique perspective of the Arkansas landscape, aerial views from airplanes and mountaintops, is easy to spot in museums, public collections and health care facilities in the south. 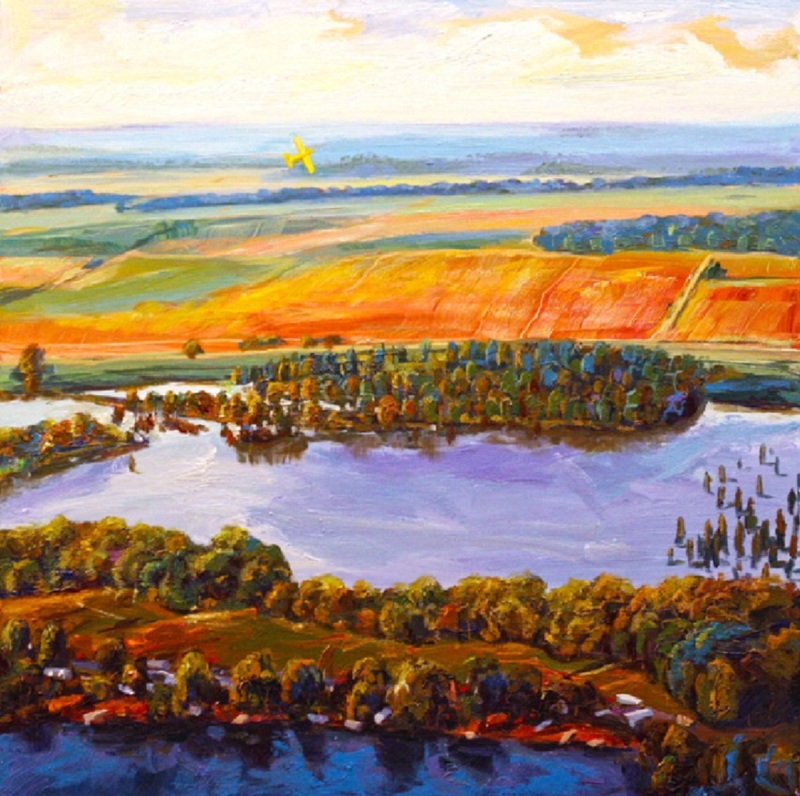 Mr. Linton brings a wonderful sense of color and playfulness to the rich delta landscape, which is one of his favorite subject matters for painting. 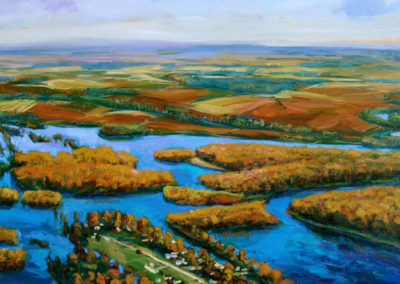 Looking at one of his large canvases, one often has the experience they are in flight, soaring over the expansive delta. 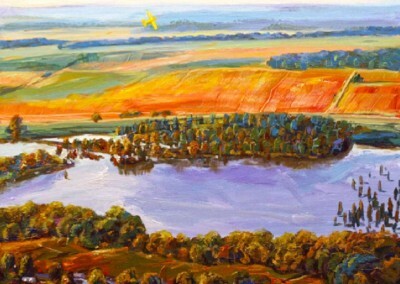 His work has been exhibited in two solo shows at the Arkansas Arts Center, in 1996 and 2000. 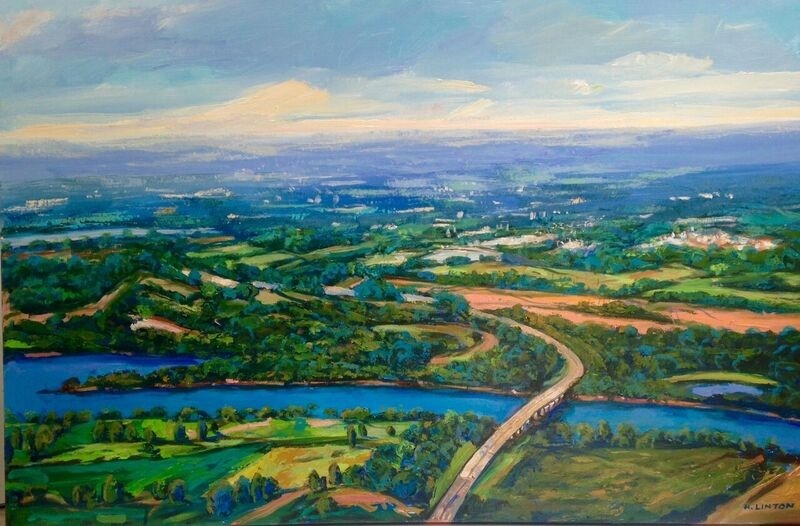 Linton was picked as the first regional artist to exhibit at the Strauss gallery after the expansion of the Arkansas Arts Center in 2000. 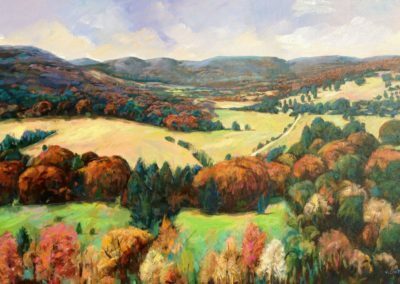 Public collections of note include: The Arkansas Arts Center, The Rockefeller Foundation, and the University of Arkansas for Medical Sciences.